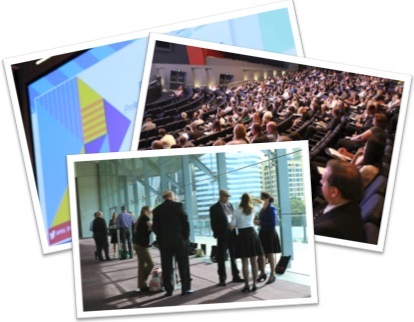 The IPAA 2014 International Conference was followed directly by a Research Day on Friday 31st October 2014. The Research Day was held at the Sir Walter Murdoch School of Public Policy and International Affairs, Murdoch University. The School provides a key platform to bring together practitioners, academics and researchers to share ideas for the future of the public sector. Local, national and international thought leaders examined more closely the current research into service delivery, policy development and public administration. Professor R.A.W Rhodes, Professor of Government (Research), University of Southampton (UK) and Griffith University (AU) provided the official opening address. Delegates were invited to a Sundowner following the Research Day to network with presenters, colleagues and friends.